We were interested in creating a project that uses machine learning and computer vision. Using computing to get instant, concise results from CT scans can free up doctors' time and ultimately lower healthcare costs for the patient. 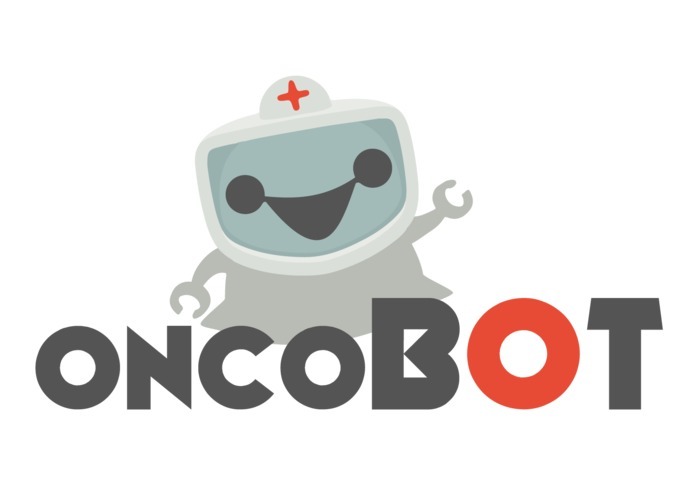 oncoBot is a machine learning algorithm, that uses computer vision to identify lung nodules in CT scans of lungs. Using our web interface, doctors can submit a CT scan and get instant data on the locations of potential lung nodules, and the probability they are cancerous. The project was built using OpenCV, Python, Flask, and C++. We use cloud computing on a Linode server to run our machine learning algorithms. 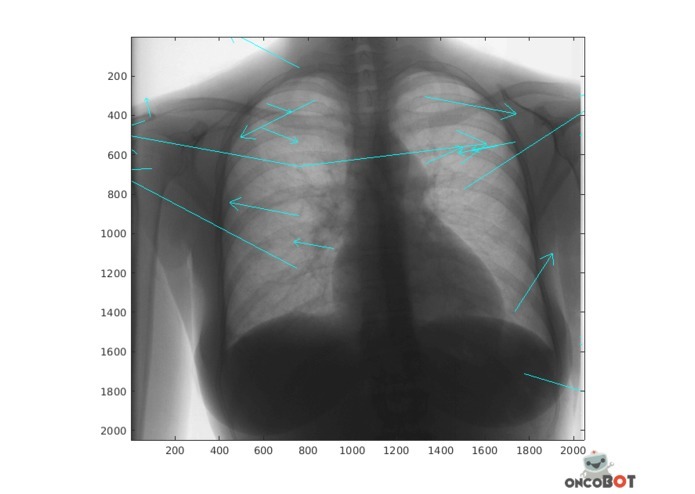 We use openCV's SIFT feature detection and k-means clustering on each of the Cornell CT scans in combination with each images' details to form an accurate learning set. Our user login and image upload interface runs on a flask server (also hosted on our Linode server), allowing doctors to register and login to a user database and securely upload their images. 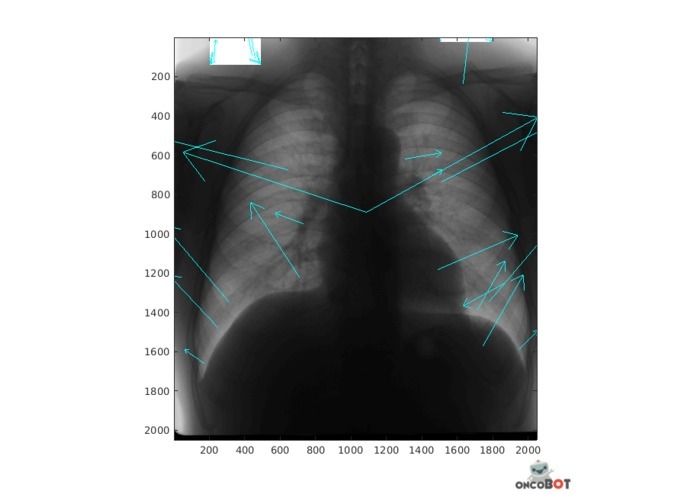 The dataset of CT scan images existed only in an image format specific to the medical industry. This required us to write several batch image processing scripts to standardize the several hundred images before we could start processing them. Firebase does not support file uploads, so we had to switch over to running a flask server to implement our user interface. Writing machine learning algorithms from scratch is a challenging feat but we managed to get an above 70% accuracy rate. Some of openCV's functionality was removed in recent versions. 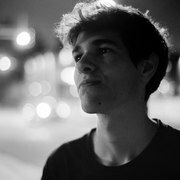 Finding open source algorithms that could handle all of the computer vision operations we needed was difficult. None of us were particularly well-versed in how to build and run a server, so using Flask and managing a cloud computer was a new experience for us. Machine learning algorithms can still be effective even with small data sets as we got meaningful results (accuracy > 70%) with a data set of 250 images. Obtaining private medical data is difficult because of the sensitive nature of all patient info. We would like to increase the size of our image database to raise our accuracy. 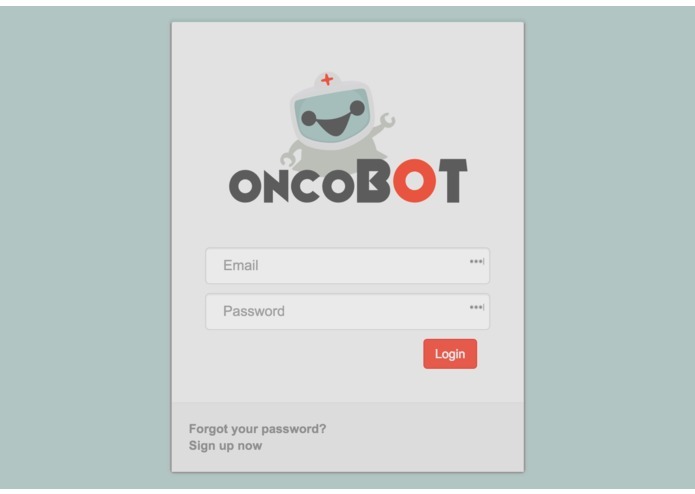 We would also like to expand oncoBot to other forms of cancer. Breast cancer and skin cancer are very good candidates. I worked on most of the front end and created our logo from scratch. I also setup our Firebase system so we could have a login system. I worked a little bit with the machine learning, helping Sunny get our images processed. I also worked with the Python scripts to convert the images to vertices and manipulate the matrices. Using Python, I wrote scripts that: manipulate images, parse medical data, manipulate matrices, implement a flask web backend, and interface with openCV. I used my prior Linux experience to set up and manage Linode cloud servers. In between coding I was taught machine learning and computer vision concepts by my team. 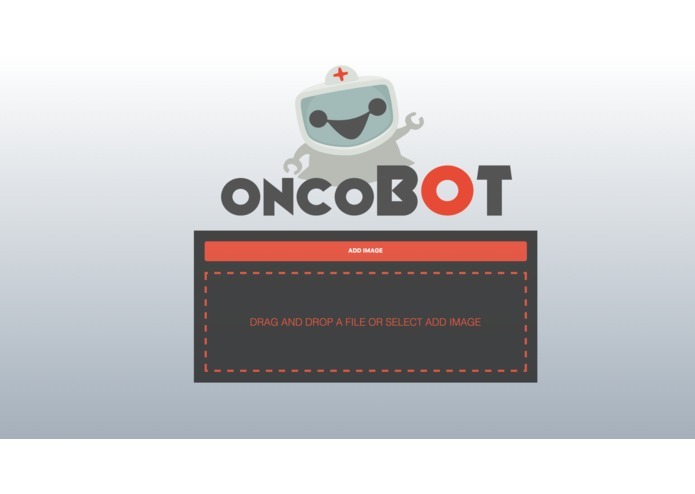 I used Python and the OpenCV and Numpy libraries on our Linode cloud server to create the image processing and machine learning algorithm at the heart of oncoBOT. The data pipeline for abstracting the images, classifying features, building models, and refining the models was completely designed and written by us without using any pre-built machine learning solutions. But of course, none of this would mean anything if it weren't for my amazing teammates helping conceptualize the algorithms, setting up the server, writing the file I/O, and creating a beautiful UI! Aspiring roboticist studying computer engineering and physics, with a minor in biochem.